Web marketing could be easily characterized by great promises. Blunt as it is, the context in which it moves, its goal must remain clear: the profit of the business. Once you’ve locked on the focus of the strategy, then there is space for innovation, creativity and inspiration. In White Space we are honest. There is no magic formula for the perfect web marketing. But a truly well designed and strategically smart Web marketing can do wonders. Traffic on the website of your company is not enough. Every calculation and every designing plan must lead to the economic growth and progress of your business. Just raising traffic within the website is not that important. But designing a Web Marketing strategy for quality, not just quantity, will lead to new customers along with already faithful ones, giving purchasing power to the product. The group of professionals in White Space helps your brand and your business take the right and crucial step towards an effective strategy for online marketing. First of all we analyze thoroughly the presence of your brand on the web and do a thorough analysis of the online market in relation to your business. We are with you, live your professional routine, we become part of your business in order to understand what your needs are, as well as your shortcomings and strengths. What do you use and what you have lost? All these return in an accurate online market analysis of your business. Following is a development of a customized campaign for your business growth. The right online market analysis leads to an efficient custom campaign development. We design and build the most effective campaign to seek and drive targeted commercial potential customers to your site. It is quite another thing from traffic without profits. All campaigns created, are exclusively designed for you to stimulate your strengths and improve your weaknesses into new opportunities. We are monitoring the outcome of the campaign to continually achieve profits. Our campaigns and growth plan are not disconnected from the other, offline promotion moves of your business. Contrary, all are coordinated in a joint strategy. The metrics are strategically designed to reveal the successes that web marketing has brought, as well as to study the pieces of design that want improvement or change. These findings are of paramount importance. It takes experience and insight to the strategic choice or design of appropriate key metrics. White Space has extensive experience in building on the results of online campaigns for opening and exploiting future purchases. White Space designs a multidimensional and integrated online communication, and this is the reason we focus on successful Web Marketing. 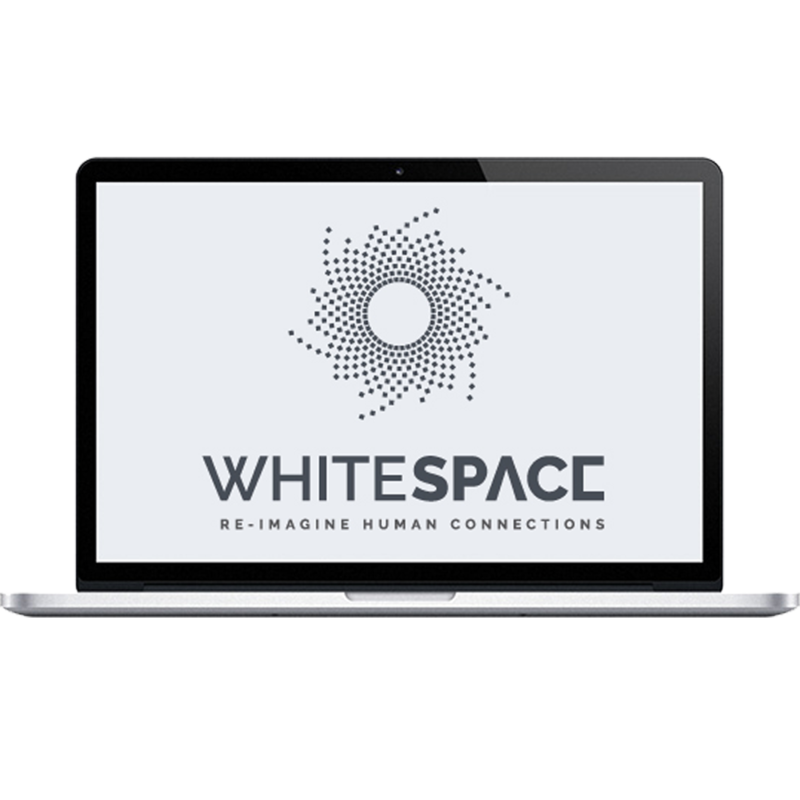 The dynamic mixes of White Space’s Web Marketing include: Strategy Definition, to have a clear identity in communicating your policy, individually designed for your business, differentiated from the competition.